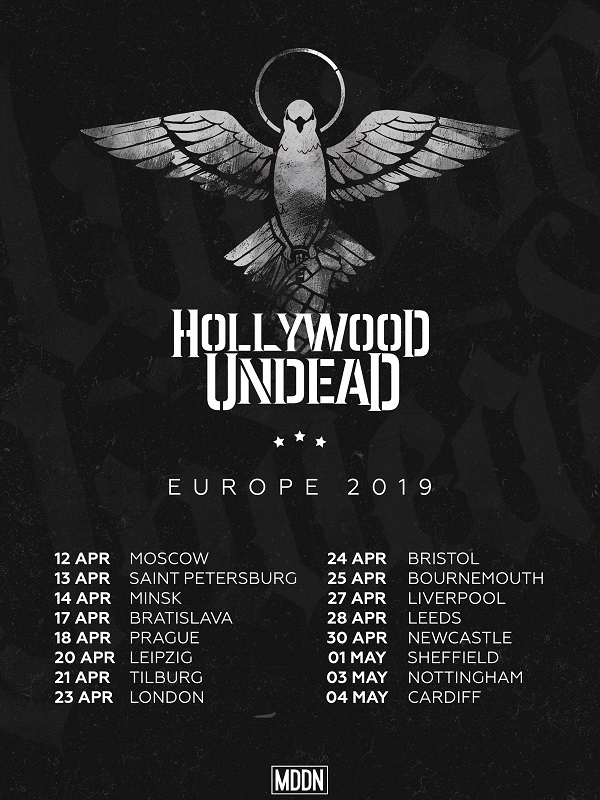 The most mysterious and versatile outfit from the West Coast, Hollywood Undead, will be back in Europe in early April for some huge gigs, from arena shows in Russia and Czech Republic to Impericon Festival in Leipzig, with stops in Slovakia, Belarus, and the Netherlands. 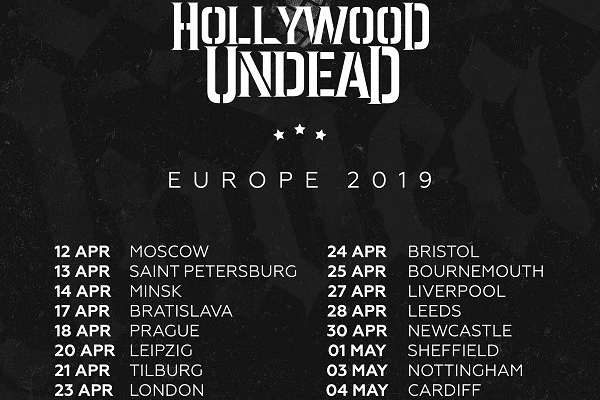 Hollywood Undead’s latest release – an surprise EP, PSALMS, is a companion piece to last year’s LP, Five. 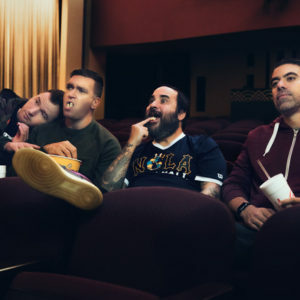 Complete with an eclectic blend of pop, rock, and rap, PSALMS showcases the five-piece’s versatility, diverse musicianship, and authentic songwriting. “On our new EP, we tackle darker subjects such as life, death, and suicide. 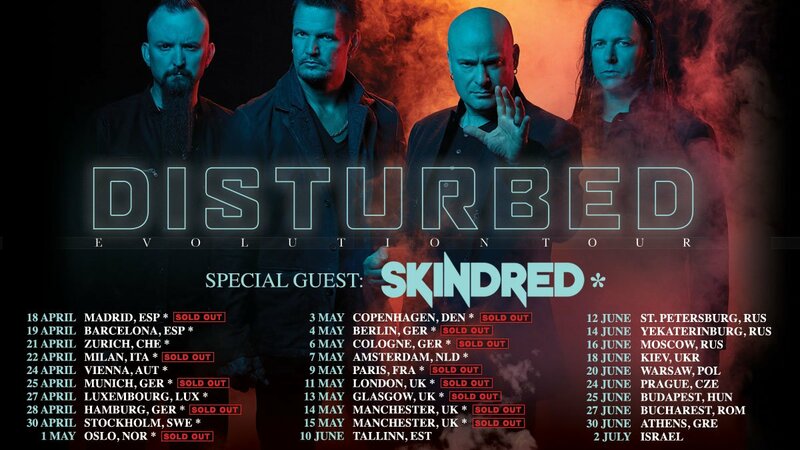 As a band, we try to convey messages of hope and with this project specifically, redemption. If I could speak to every individual who needs help I would. But no one can do that, and that’s why we make the music we do. Hopefully we can help someone with these songs. 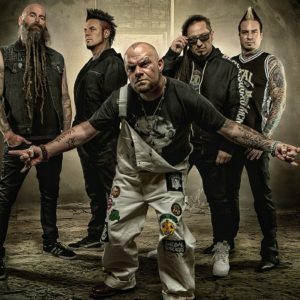 They have definitely helped us,” says vocalist/bass guitarist Johnny 3 Tears. Since unveiling tracks Gotta Let Go and Another Level, the standout tracks have racked up over 10 million views and streams. 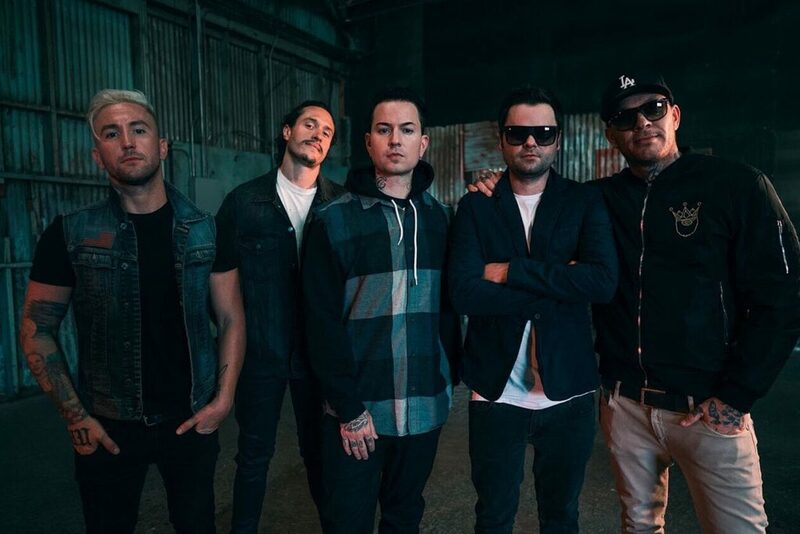 The group also recently clocked over 1.1 billion total U.S. streams across their catalog, over two million monthly listeners on Spotify, and over 440 million total YouTube views – all marking impressive achievements in their career. 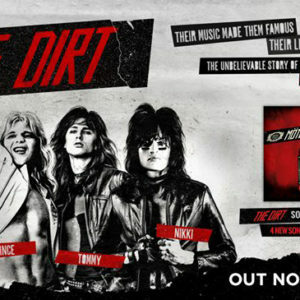 «Next Post Mötley Crüe release The Dirt soundtrack!